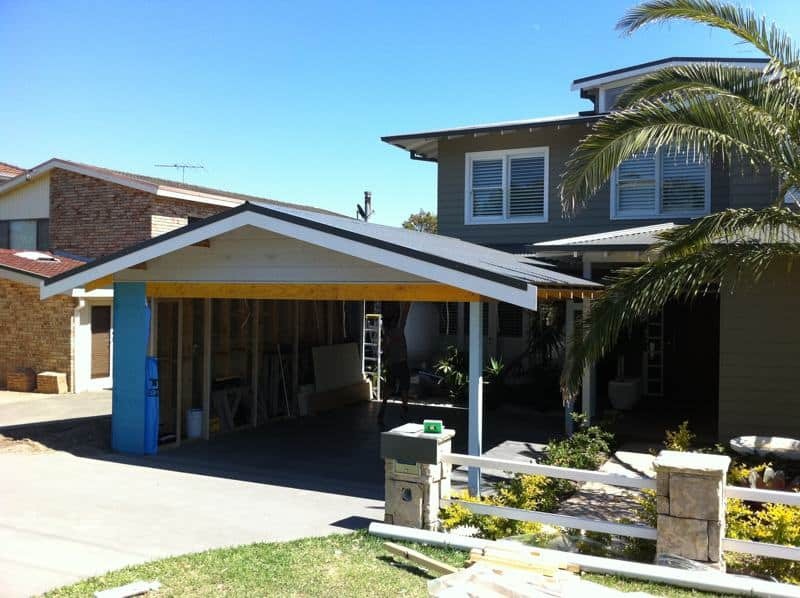 A carport can protect your car from the elements, improve the look of your home and also add extra value to your property. If your car is currently exposed to the weather, a carport could solve a lot of problems including falling branches, leaves and flowers which cause marks and scratches. Also, paint wear from sap and sediment and bird droppings. 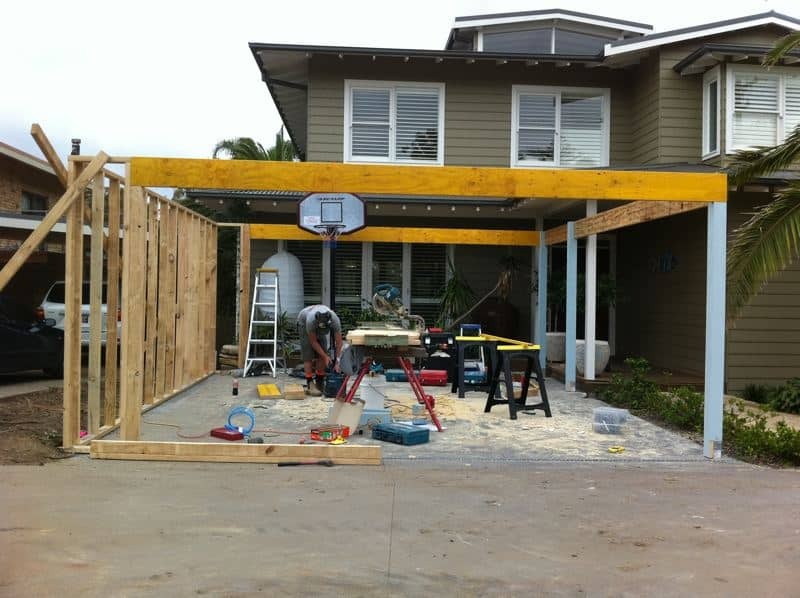 We at AAG Construction have passionate tradesmen who will go above and beyond your expectations. Let us build a quiet and protected modern sanctuary for your most precious possession.